Melissa is a junior at the University of Florida, where she is a news editor at the student newspaper, The Independent Florida Alligator. She has held internships at The Las Vegas Review-Journal and The Naples Daily News. 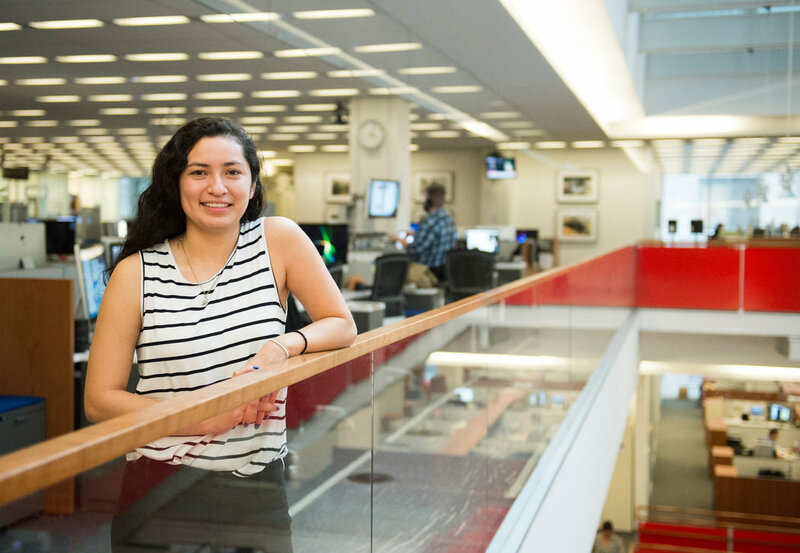 She is a 2015 winner of The New York Times College Scholarship and is a member of the National Association of Hispanic Journalists.